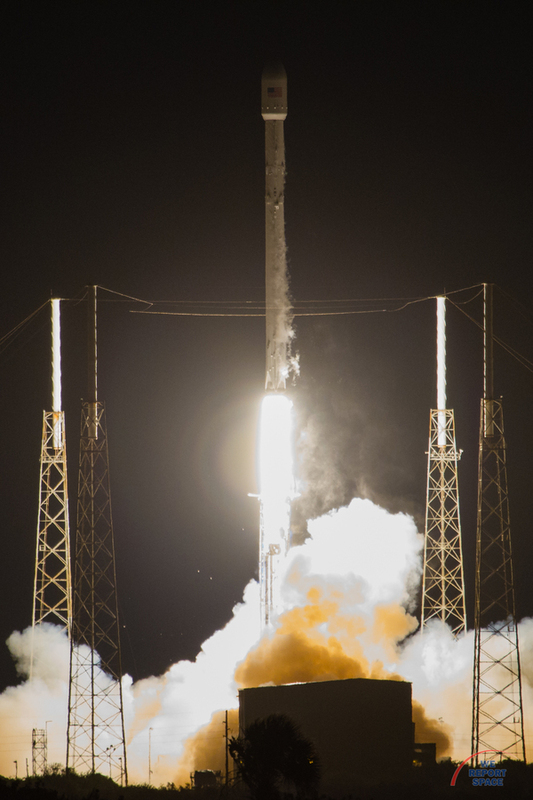 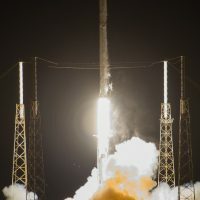 On May 6, 2016, Hawthorne, California-based Space Exploration Technologies (SpaceX) launched the JCSAT-14 satellite to a geostationary transfer orbit. 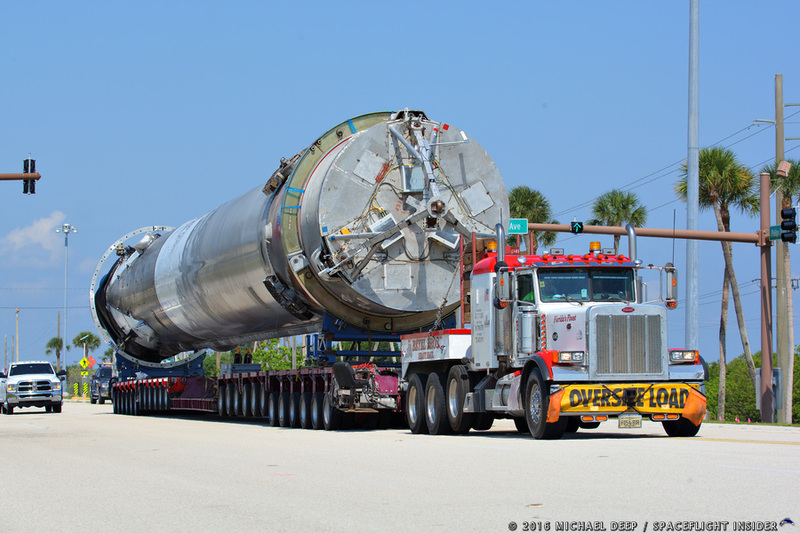 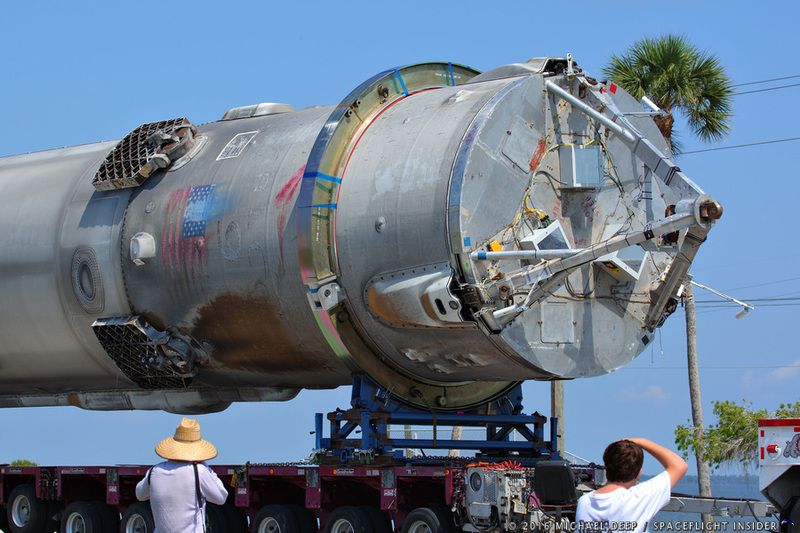 The launch site was Cape Canaveral Air Force Station's Space Launch Complex 40 (SLC-40) located in Florida. 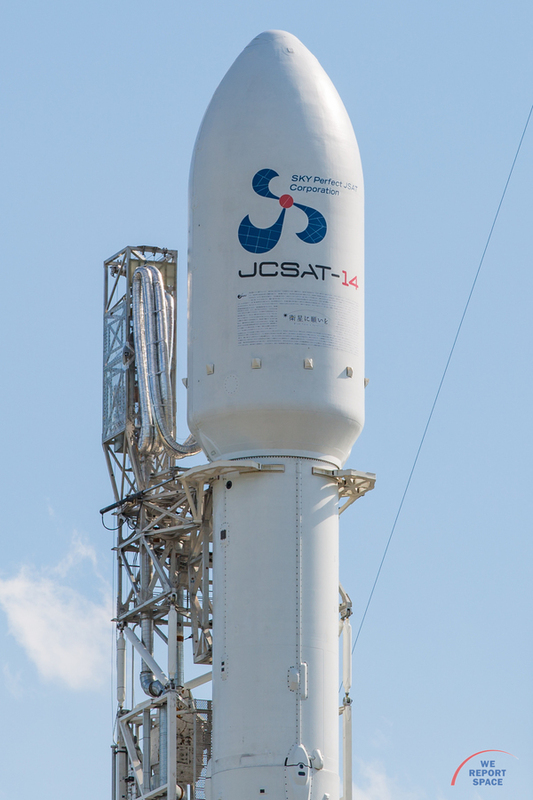 The spacecraft was launched on behalf of Tokyo-based SKY Perfect JSAT Corp. 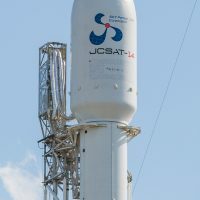 The JCSAT 14 satellite was sent aloft to provide data networks, television broadcasters and mobile communications services in Japan, East Asia, Russia, Oceania, Hawaii and other Pacific islands. 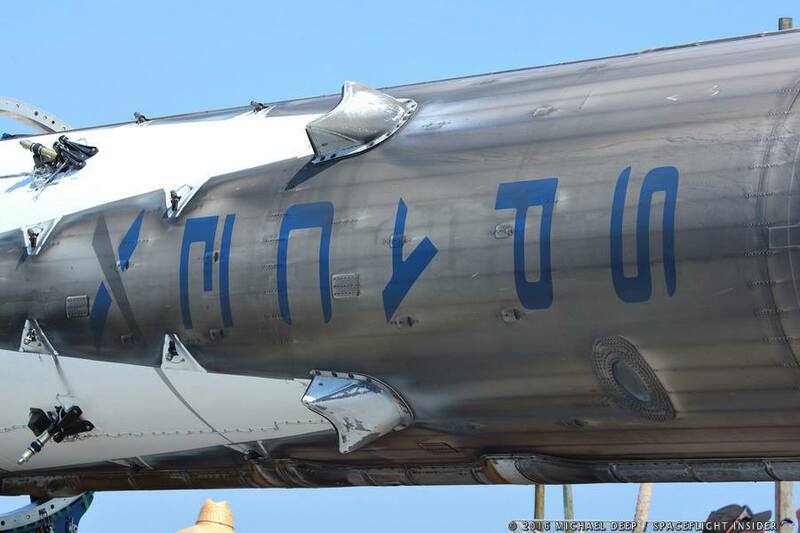 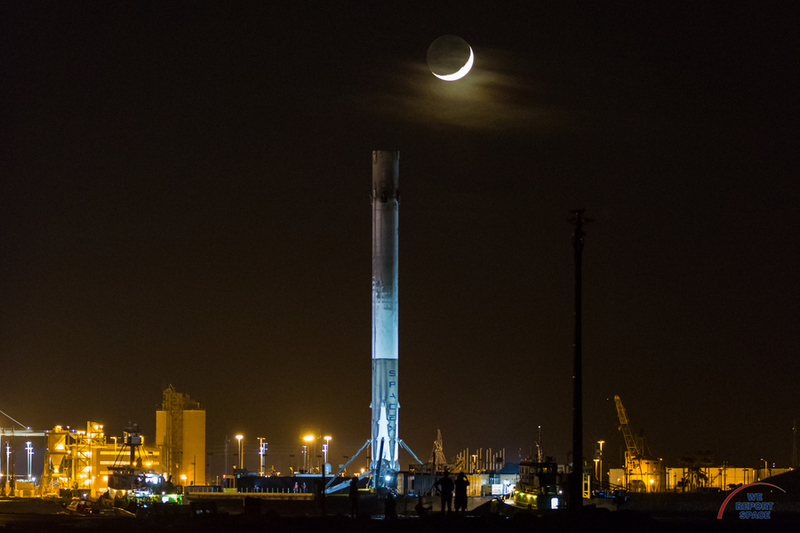 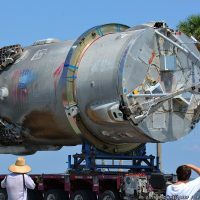 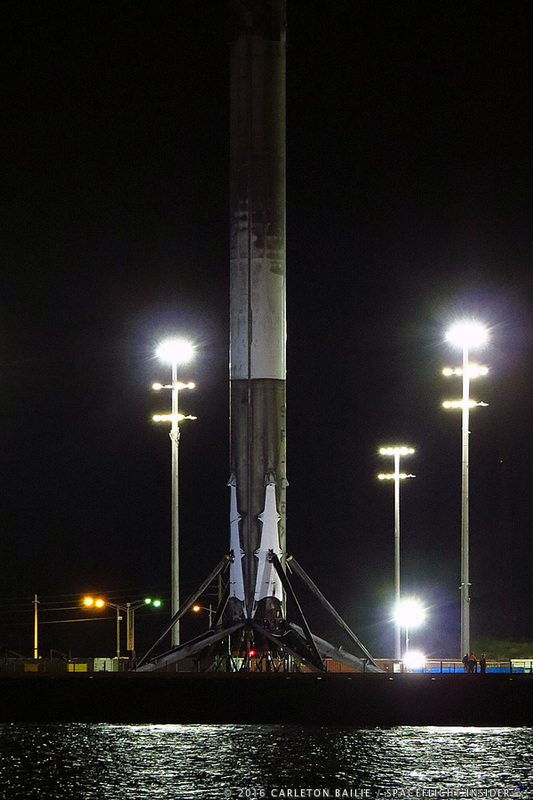 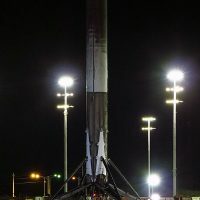 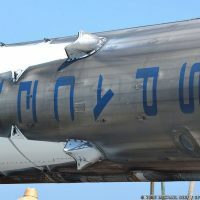 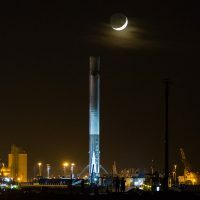 With the primary objective complete, SpaceX also successfully carried out a landing on one of the company's Autonomous Spaceport Drone Ships positioned out in the Atlantic Ocean - something that the NewSpace company had warned might not happen (due to the speed the first stage accrued after sending JCSAT-14 to its intended destination).